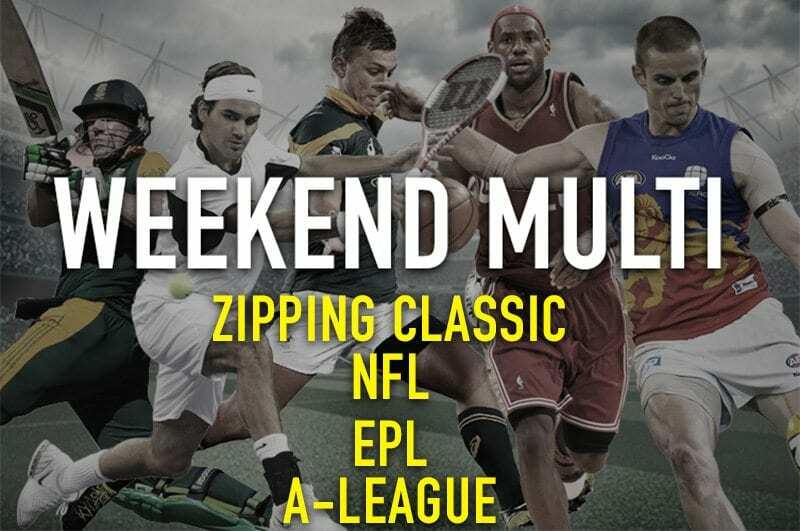 THE Melbourne Spring Racing Carnival might be coming to a close, but we have plenty of other options outside the gallops for our weekend multi. 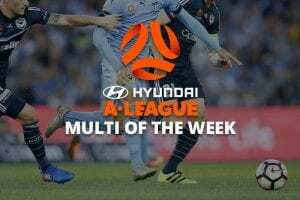 The EPL and the NFL are both in full swing, the new A-League season is still in its infancy and there’s still the NBA and the Rugby League World Cup to choose from. See what we mean when we say plenty of options? All odds for this week’s multi were provided by Neds. Not yet a Neds customer? In an exciting Zipping Classic field, Big Duke is the clear standout for us. A huge Melbourne Cup run gives us huge confidence going into Saturday’s feature, and in a field where there’s plenty of mercurial runners that may not show up with the mind on the job, you know exactly what you will get with Big Duke – maximum effort. The price around Big Duke to place in an eight-runner field is like highway robbery and we are happy to take it. The English Premier League is back after the international break and we are favouring Swansea to maintain their great recent run against Burnley. Swansea has won four straight games against Burnley, and have won six of the last seven matches against their opponents. In fact, the Swans have never dropped points against the Clarets in the Premier League. The visitors also have the better recent record. Swansea has not lost in their last five matches, winning three of those matches. Conversely, Burnley has lost three of their last six, and have failed to win in their last two home games. The price around Swansea to win or draw is very enticing and we believe it is the play for this match given the recent records. The fifth placed Glory face the winless Victory in the country’s west. The Victory need to lift significantly this season. They have taken points in four of the six matches so far, but draws are not going to get you to the finals. Unfortunately for the big V keyplaymakers James Troisi and Mark Milligan will be underdone after Australia’s World Cup qualifier on Wednesday night. Perth is undefeated at home this season and will look to build on that Sunday. Only once in the 2017/18 campaign has the Glory been kept scoreless, highlighting the task the Victory have ahead of them. We think the home ground advantage will be telling here and the Glory should roll us into the fourth and final leg. Hold on a second, the head of the AFC West Kansas City Chiefs head to take on the Giants, who have won just the solitary game, and you can get over $1.01 on them? Where do we sign up for that? The Giants are in free-fall, and after conceding 51 points to the Rams and then losing to the previously winless 49ners, there seems to be no light at the end of the tunnel for the Big Blue. The Chiefs were disappointing against the Cowboys but they will relish the chance to bounce back against arguably the worst team in the NFL. Kansas City will win and they will generate a winning dividend for us.